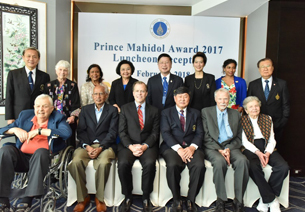 On the 13th February 2018, Assoc. 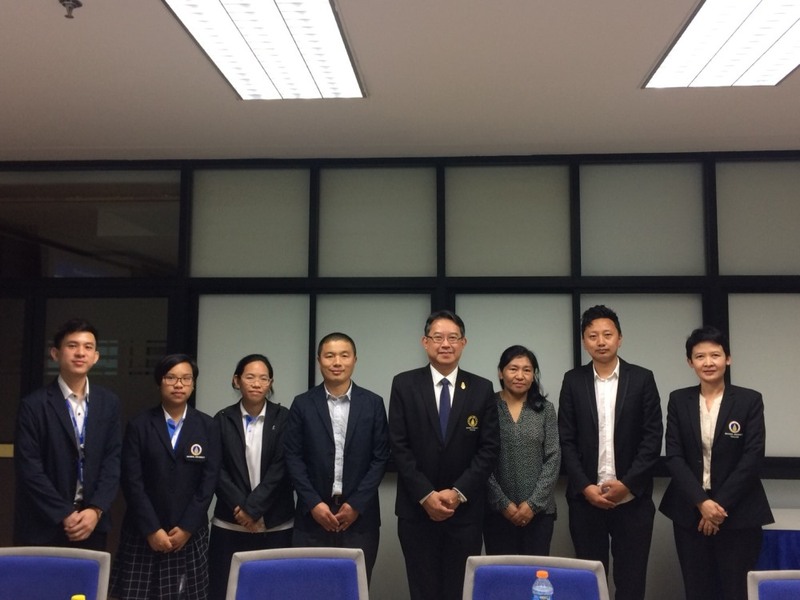 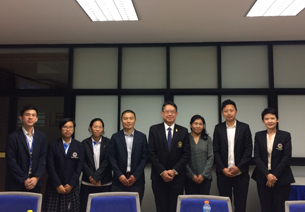 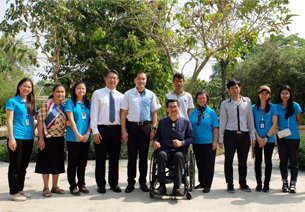 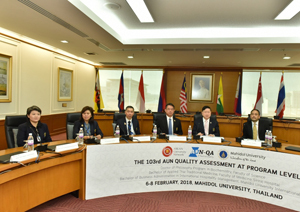 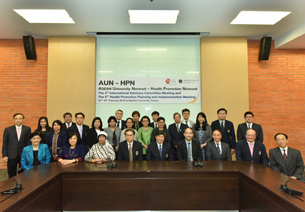 Prof. Sompop Prathanturarug, Acting Vice President for Quality Development, Mahidol University, offered his hospitality by sharing the presentation of the university’s quality developmental management and system to the delegates from Vice Chancellor Office, Royal University of Bhutan. 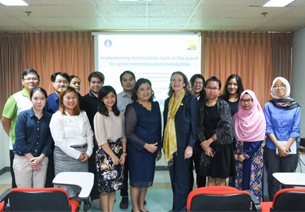 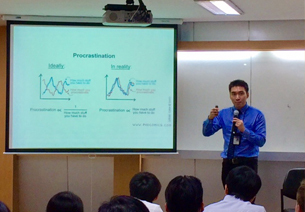 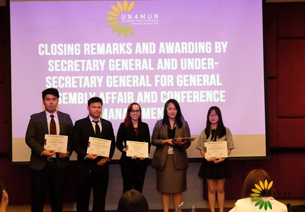 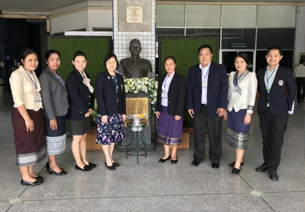 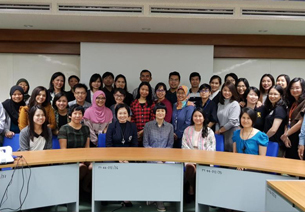 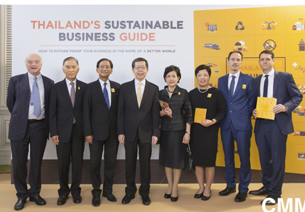 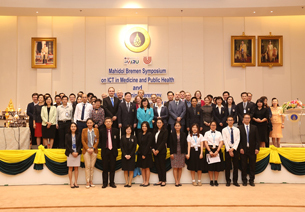 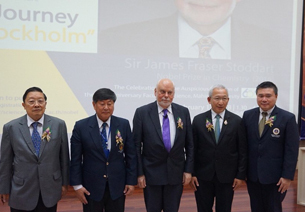 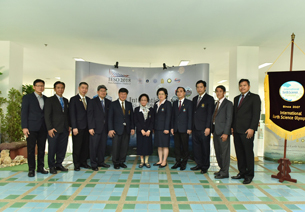 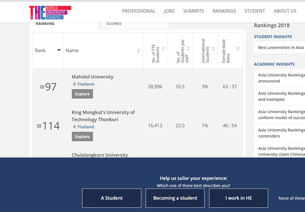 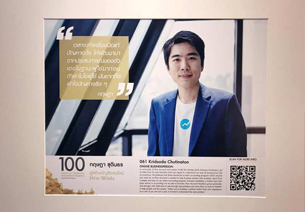 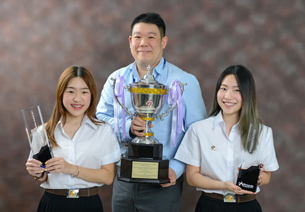 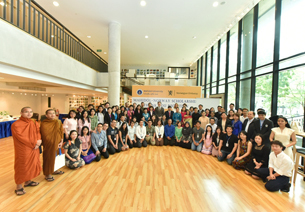 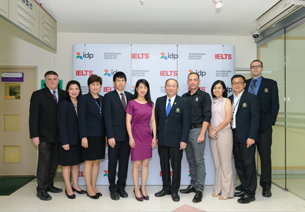 During his presentation, these areas were addressed: overview of academic program management, how academic programs are developed, and teaching/learning and assessment strategies, followed by a brief introduction of Mahidol staff development program, presented by Human Resource Division. 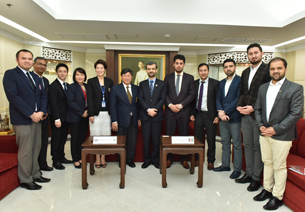 After the presentation, the visitors were invited to a 30-minute discussion session which allowed them to ask and exchange information with regard to quality development of the two parties. 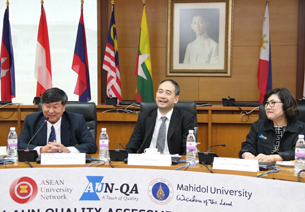 The purpose of this visit was for the delegates to learn and discuss in details about quality assurance in the given topics.